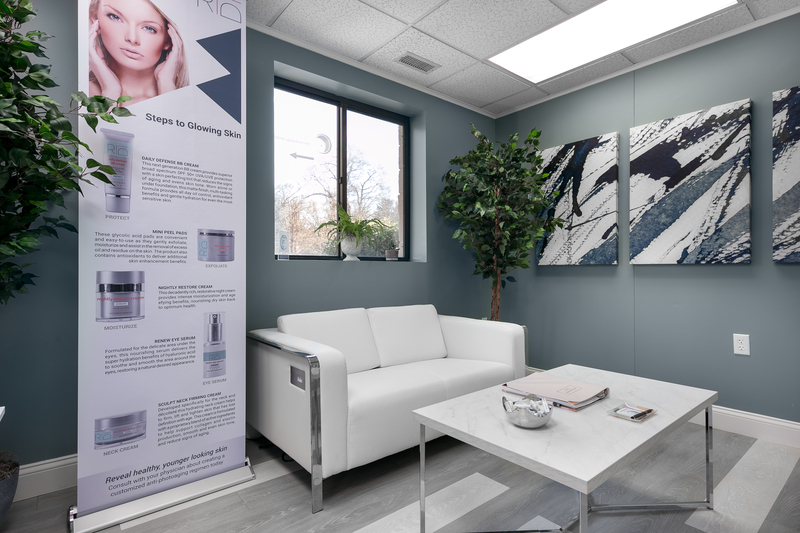 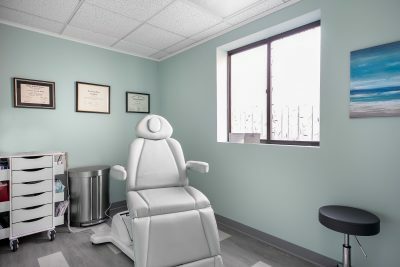 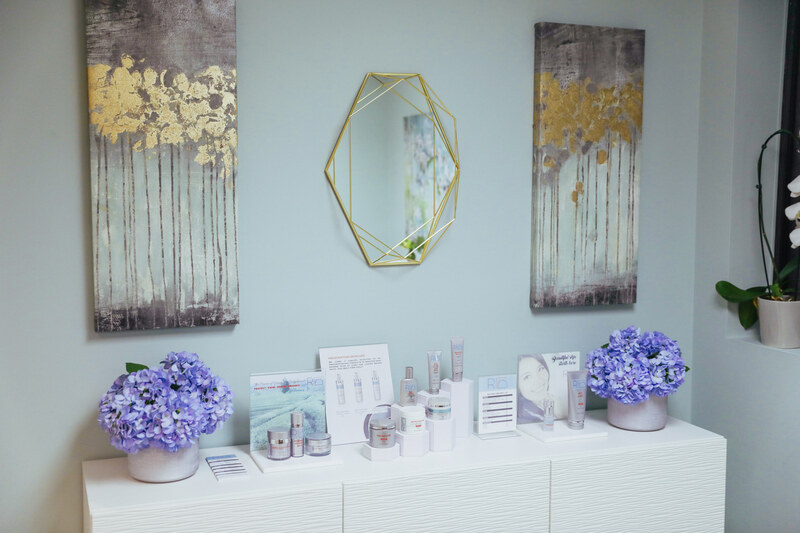 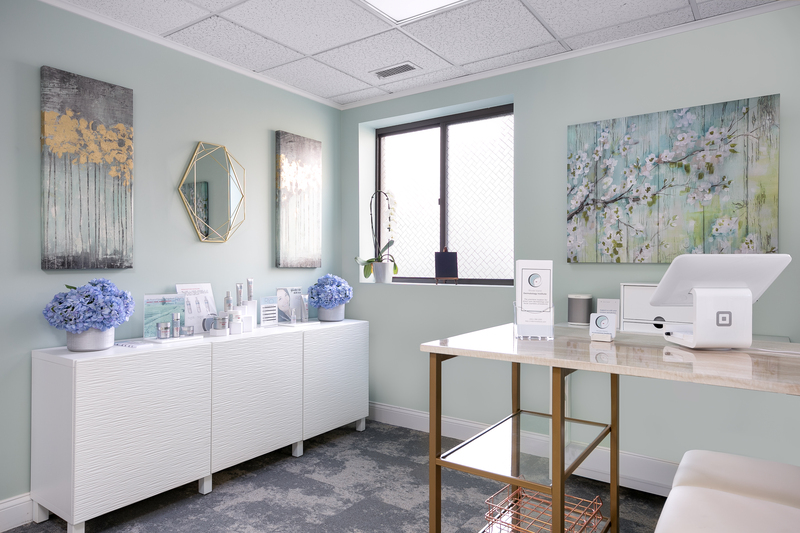 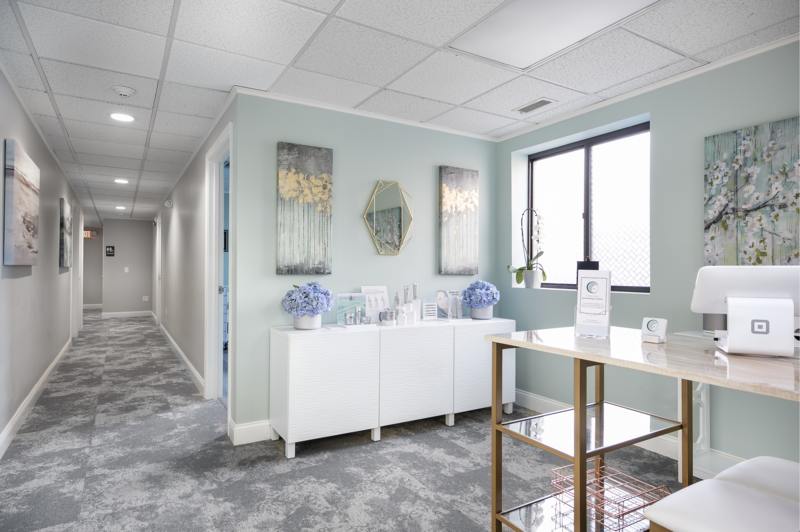 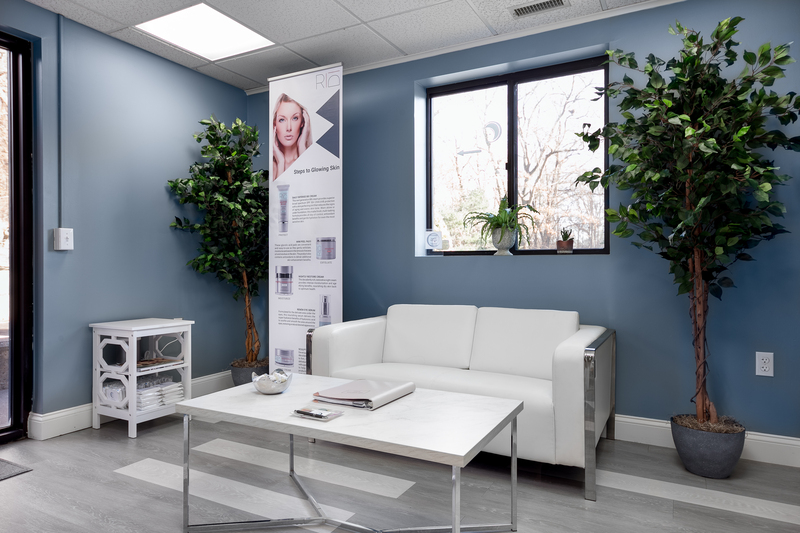 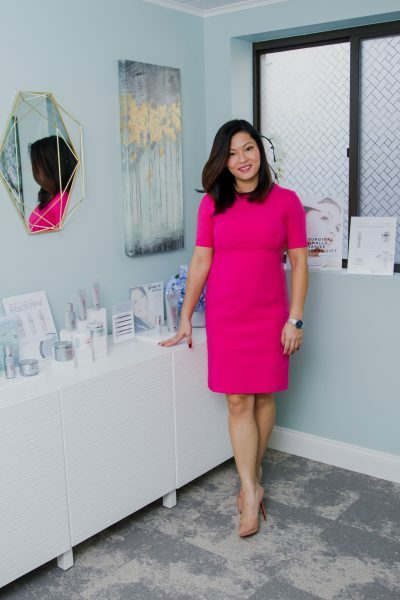 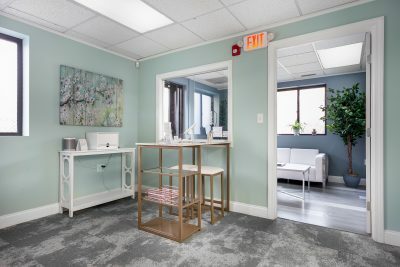 Rhode Island Dermatology Institute is a boutique dermatology office where we strive to provide you excellent, personalized care. 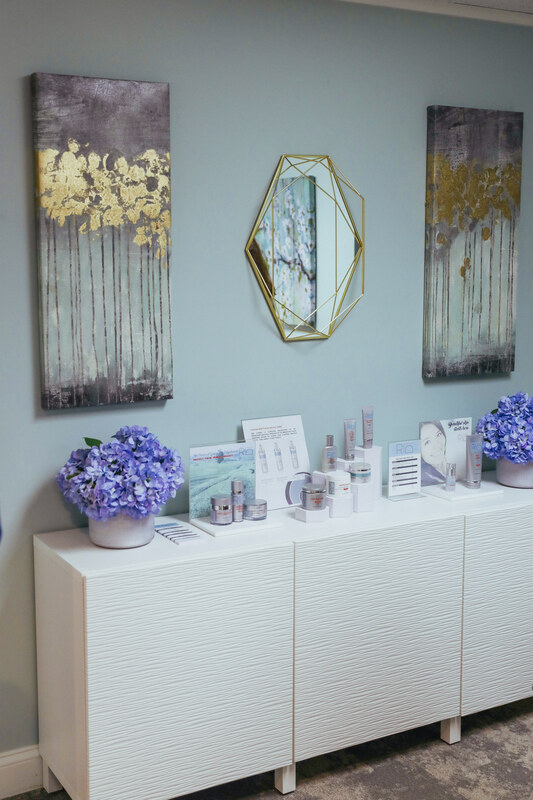 Whether you have a medical or cosmetic concern, we will make you feel valued and provide you with the time and attention you deserve. 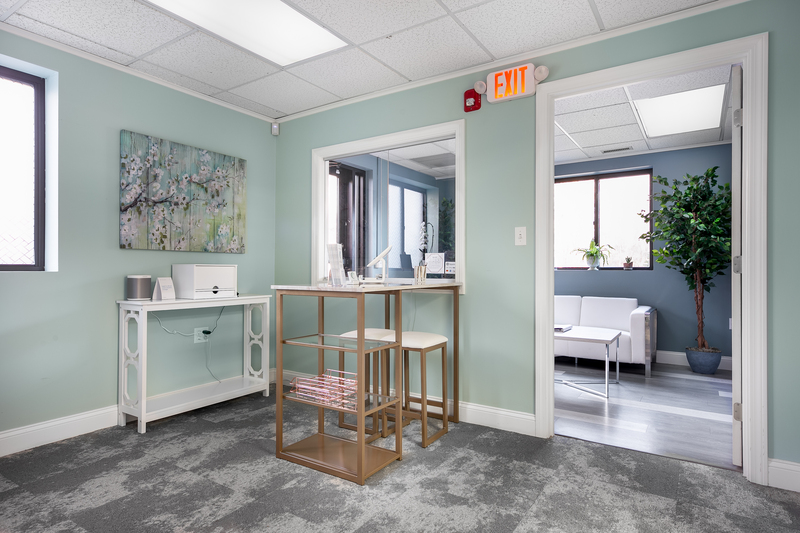 While our office is located on a main road, we built in a discrete entrance and exit so that you may have privacy during your visit. 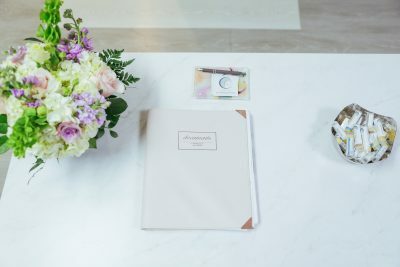 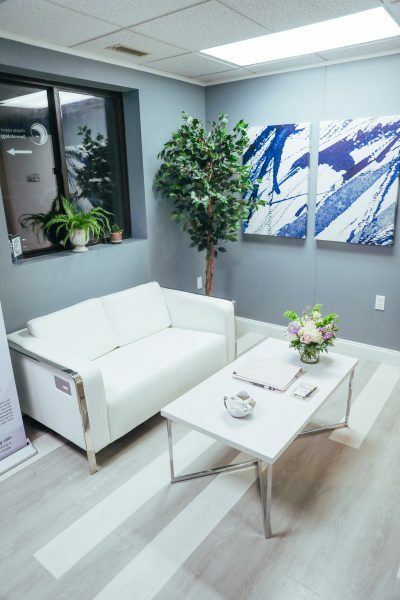 We created our space with you in mind. 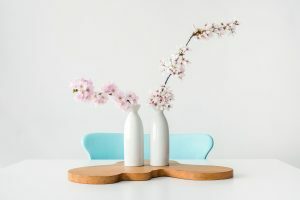 Our office was designed to create a warm welcoming environment to make you feel at ease, comfortable and confident at your visit. In addition, you will always see a Board-Certified Dermatologist at every visit and for all procedures.